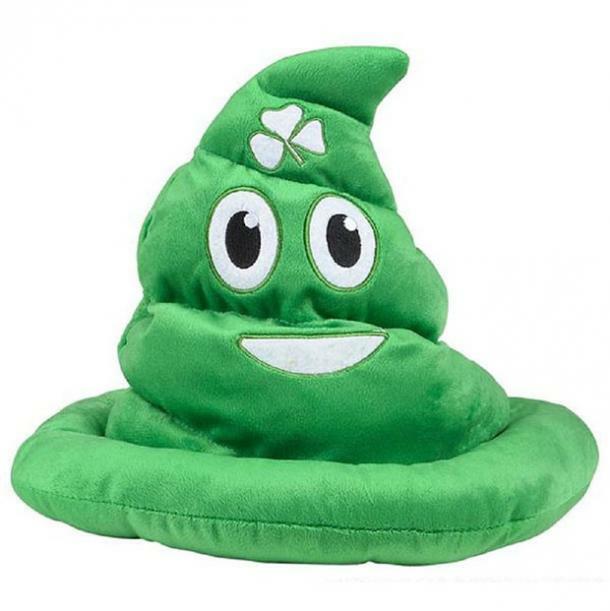 Need a gift idea for this St. Patty's Day? St. Patrick’s Day is always an all-around good time. Getting all dressed up in green, drinking green beer and eating holiday-themed foods — nothing wrong with that! 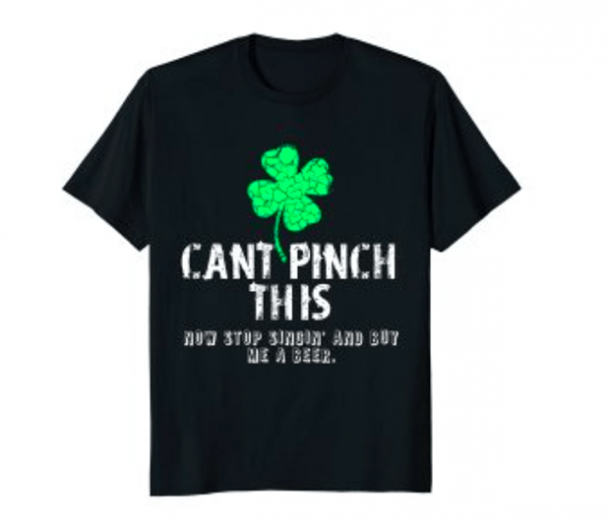 For St. Patty’s Day 2018, we found the best presents and gifts for you to give the special people in your life a little luck of the Irish to help them celebrate (and maybe treat yourself, too). Saint Patrick's Day is the time to embrace the shamrocks, let a leprechaun sit on your lap and find your pot of gold at the end of the rainbow! And get a little bit of Irish luck while you do it, too. Top of the morning to you! Although, according to NPR, Saint Patrick (the man we celebrate on St. Patrick’s Day) wasn’t even Irish. But that doesn’t change the fact that St. Patty’s Day is still an Irish holiday. This fun St. Patrick’s Day twist on a Dr. Suess classic will let everyone know that you and your bestie came to the bar together. Decorating your beard isn’t just for Christmas anymore, fellas. 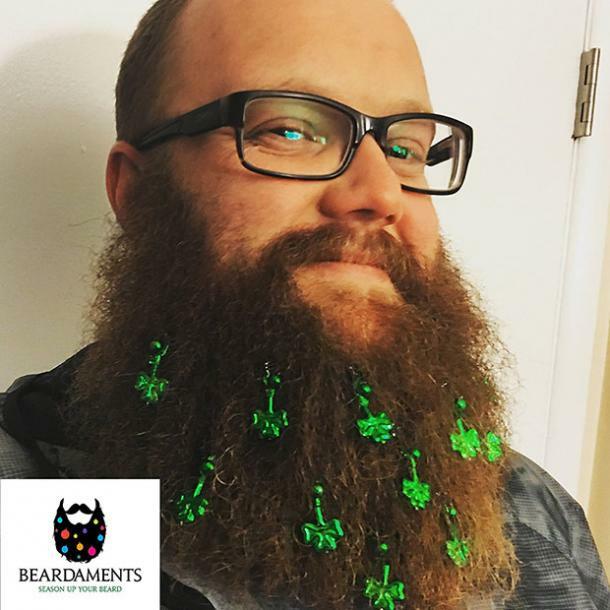 Decorate your beard with a plethora of green shamrocks and be the life of the party this year! 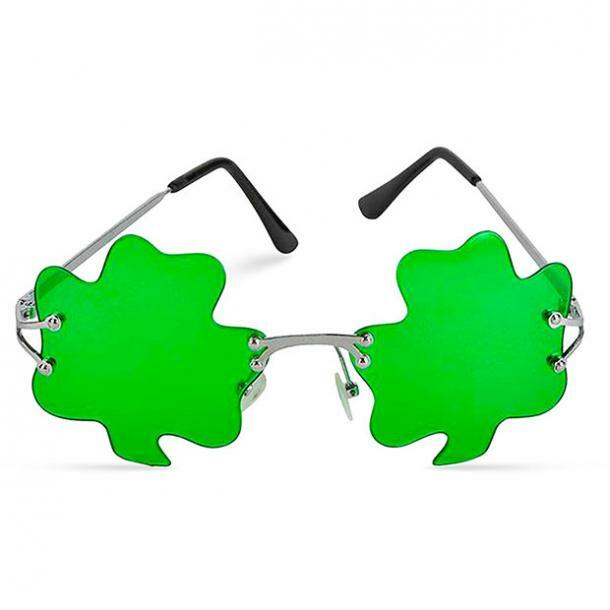 See everything in green and be cooler than cool in these shamrock framed glasses. 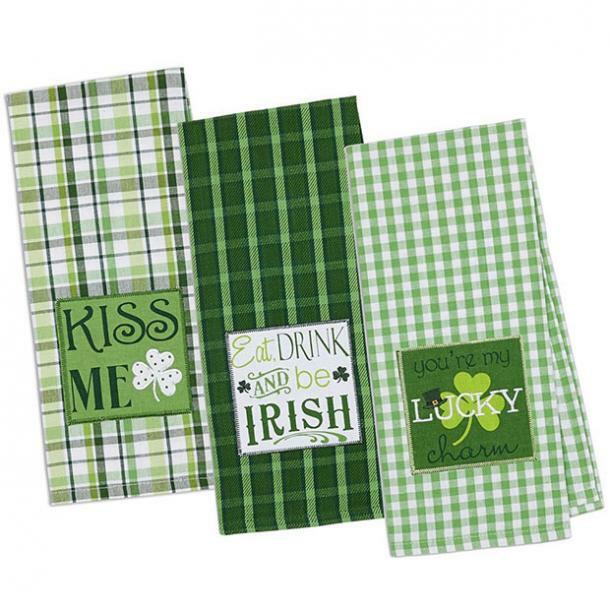 Deck out the kitchen with these decorative hand towels that are sure to get you in the lucky Irish mood. Who knows, maybe someone will take it seriously and buy you a beer (score!). Be the sh*t with this awesome hat! 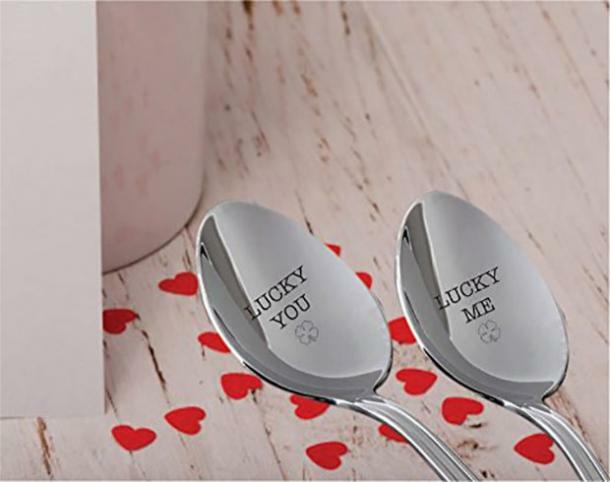 Get your special someone these adorable spoons for the morning of St. Patrick’s Day. Remember, it’s important to eat a balanced breakfast before a day of partying. 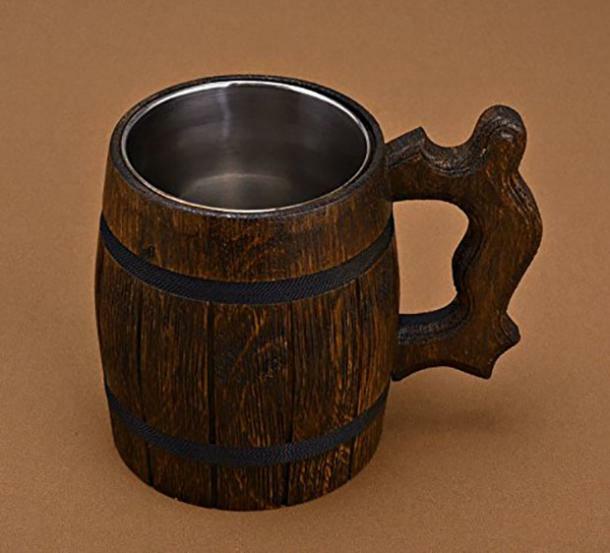 Shaped like a beer barrel, you'll love drinking green beer out of this wooden mug on St. Patty’s Day. Plus, it's insulated to keep your beer colder longer. 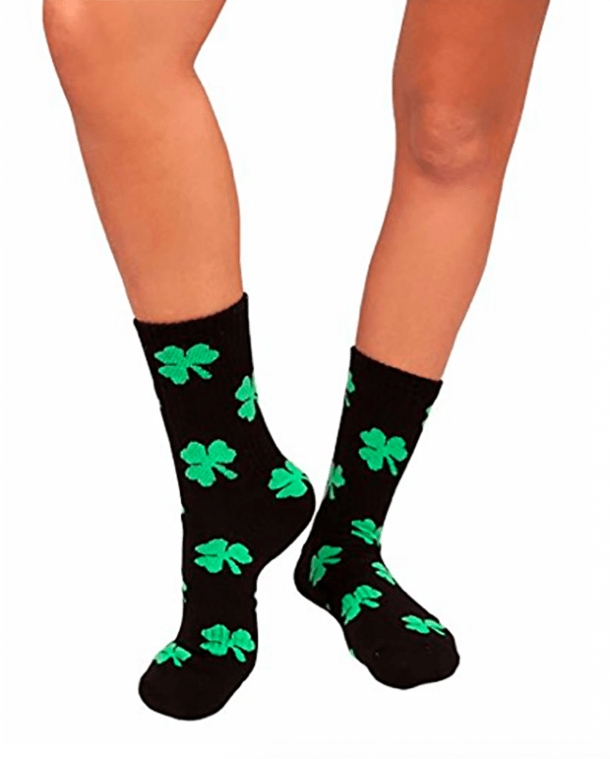 Get completely shamrocked from head to toe with these adorable socks! 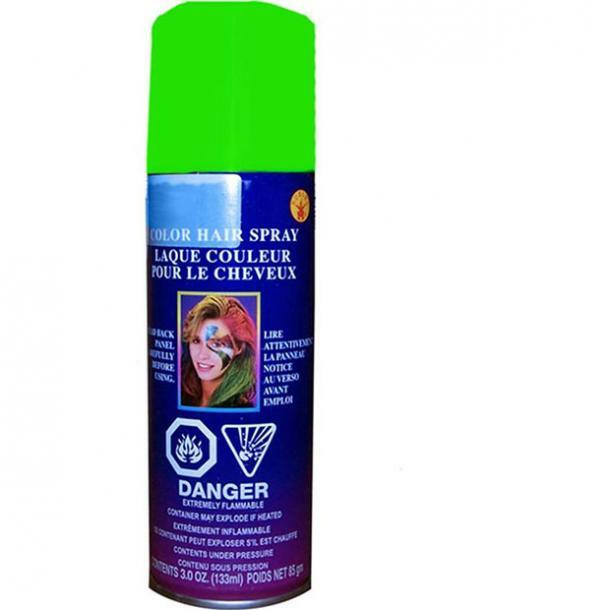 Add some green to your hair with this temporary hairspray dye! From my personal experience, this is the best option for temporary use. It's the cheapest option I've found that will easily stick to your hair AND wash out the next day. Plus, this tends to work on all hair colors. 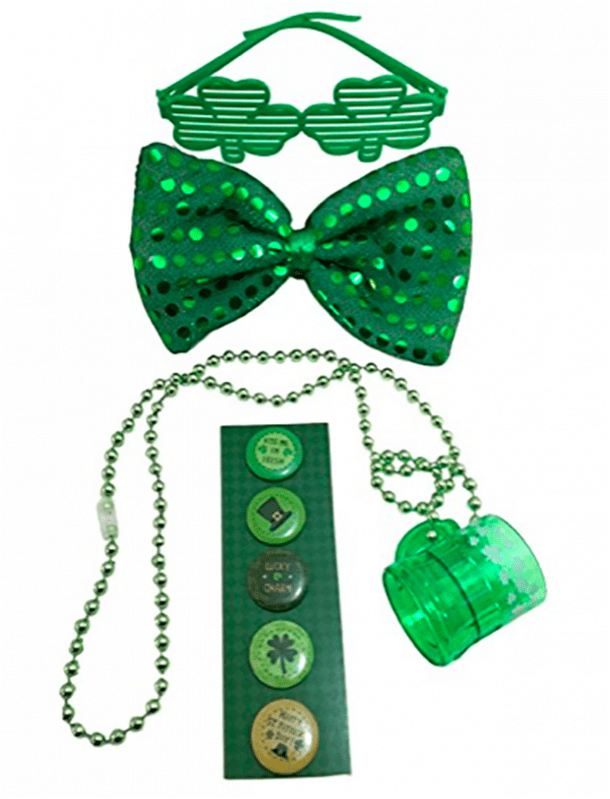 You'll be dressed in a flash thanks to this perfect party kit for St. Patrick’s Day. Bottoms up! 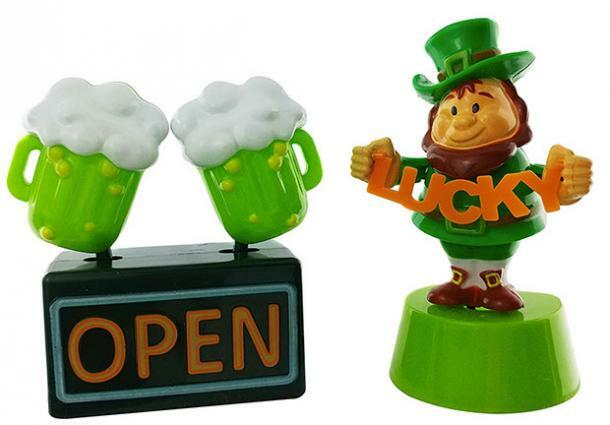 Keep the luck of the Irish in your house all through March with these solar-powered toys. Keep them in your windows and watch them “dance” all day. 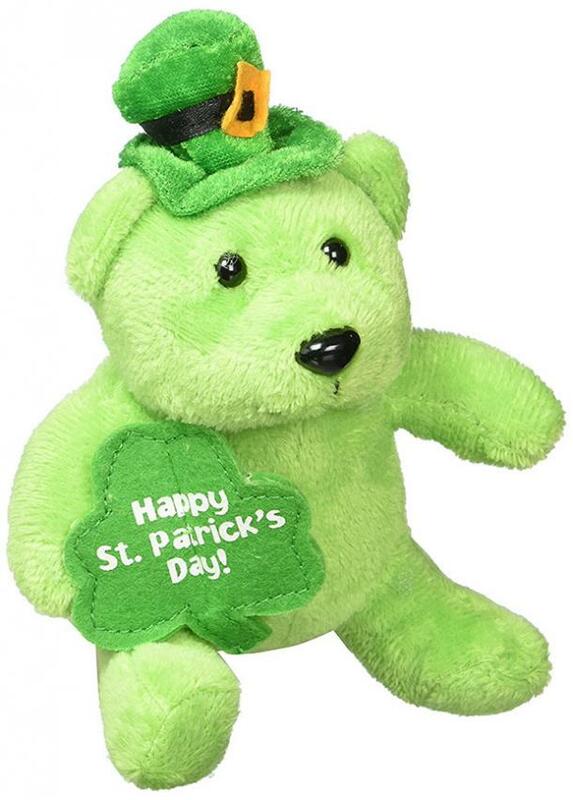 Get someone special this beary cute St. Patrick’s Day surprise. A themed purse? Heck yes! 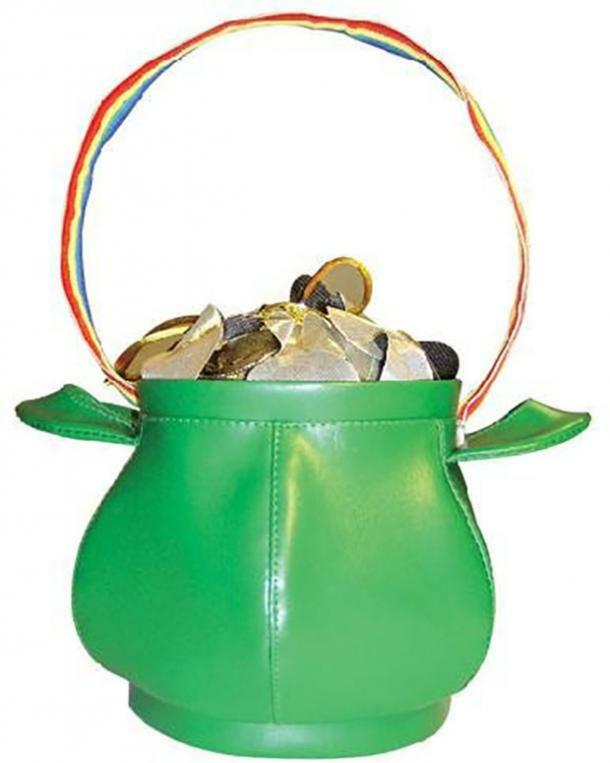 Complete her leprechaun inspired ensemble with this awesome purse! 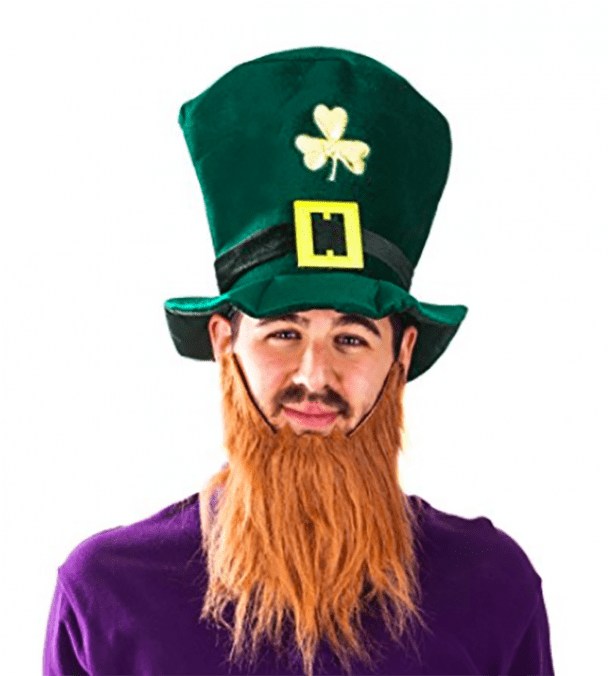 Turn your boyfriend into a leprechaun with this silly hat, plus attachable beard. 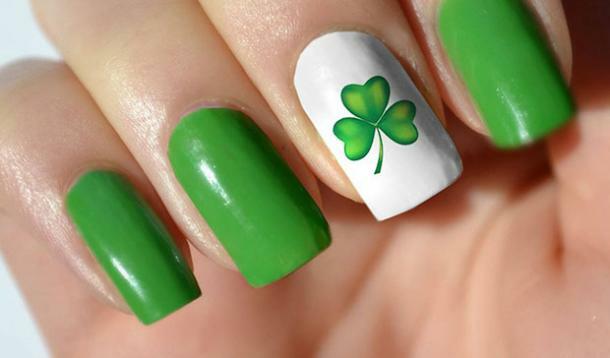 Nothing makes you feel more like it’s St. Patrick’s Day than shamrocks on your nails, am I right ladies? Get your hair out of your face on St. Patrick’s Day with these adorable headbands. This set comes with five styles, so you can share them with your friends!